Queen Elizabeth II has met hundreds of thousand, if not millions of people in her life time in the 65 years she has occupied the throne. 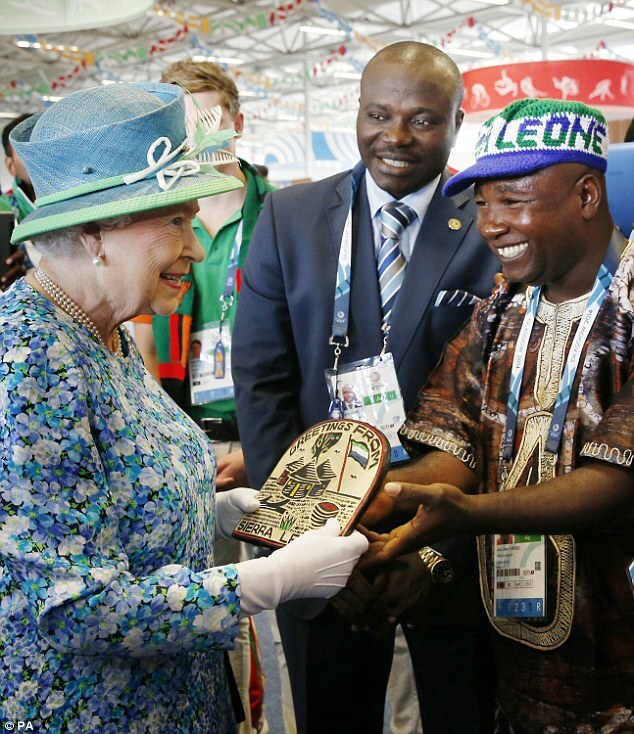 While she is familiar with standard protocol, it's important that anyone meeting Her Majesty is as well. While there is no obligatory code of behavior when meeting the Queen or another member of the Royal Family, there are just certain things that should never be done in the Queen's presence. 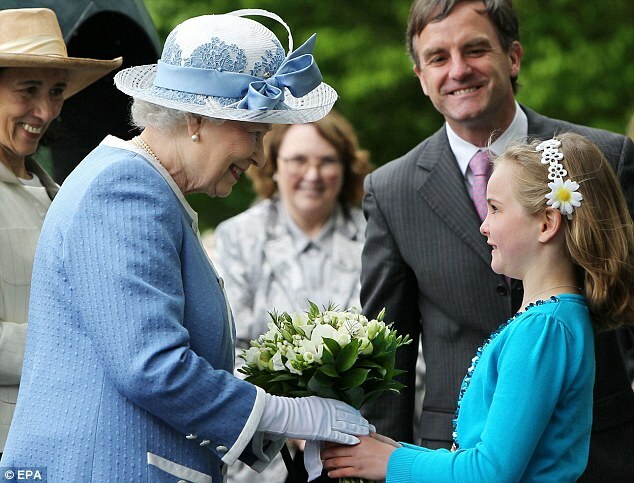 Royal protocol says anyone meeting Queen Elizabeth II for the first time, should wait for her to extend her hand first. Even after the initial introduction, contact should be kept to a minimum. That means, hugs, kisses and even a simple kind-hearted arm of support as offered by a Canadian official is off-limits. When the Queen enters the room, everyone must stand to greet her. You are only permitted to sit once she takes a seat herself, it's clearly only the polite thing to do. 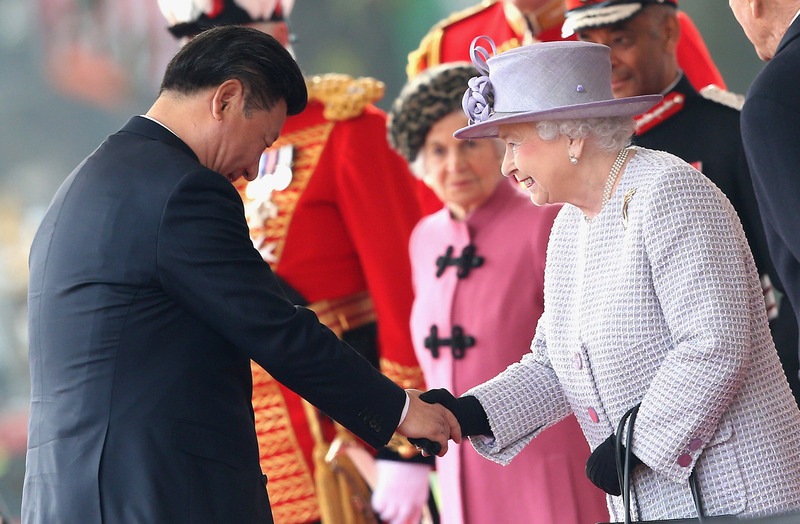 As a citizen of the United States, you can simply shake hands with the Queen as a greeting. 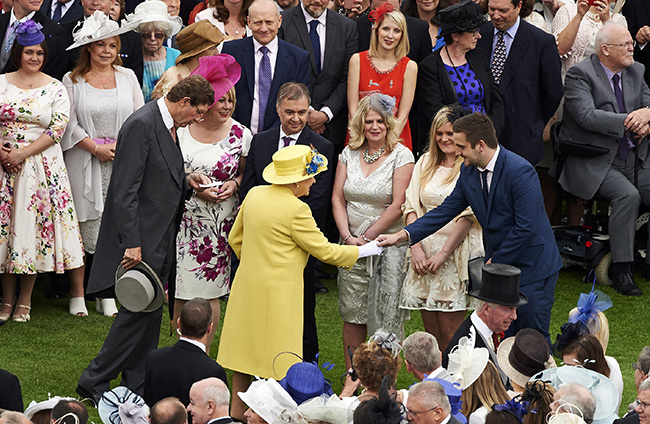 In Great Britain, men and women must bow or curtsy when meeting Her Majesty. When American actress Angelina Jolie met the Queen she did a little of all 3, because it's always better to be safe than sorry. Not that I could see someone showing up to meet the Queen in torn jeans and flip-flops, but there is an appropriate way to dress, so it's important to follow it! It's customary to bring a gift that is appropriate for the occasion. If the Queen visits your hometown, it's common to give her something that is significant to that town and indicative of your culture. 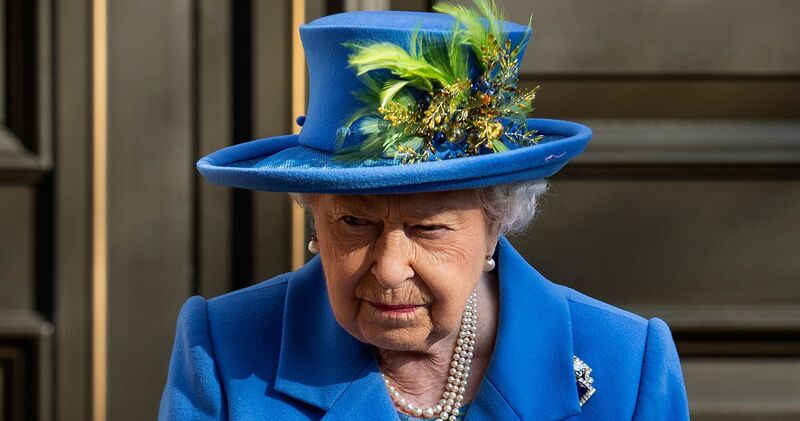 Even though you think you know everything there is to know about the Queen and her family, remember, she doesn't know you. When you first meet her, address her as "Your Majesty". For the rest of the conversation, refer to her as "Ma'am" until it's time to say farewell where you return to saying "Your Majesty" once again. I'm sure many of us have heard this one growing up, but this is an important thing to remember. This will allow for the Queen to carry the conversation, or put a stop to it, if she so desires. 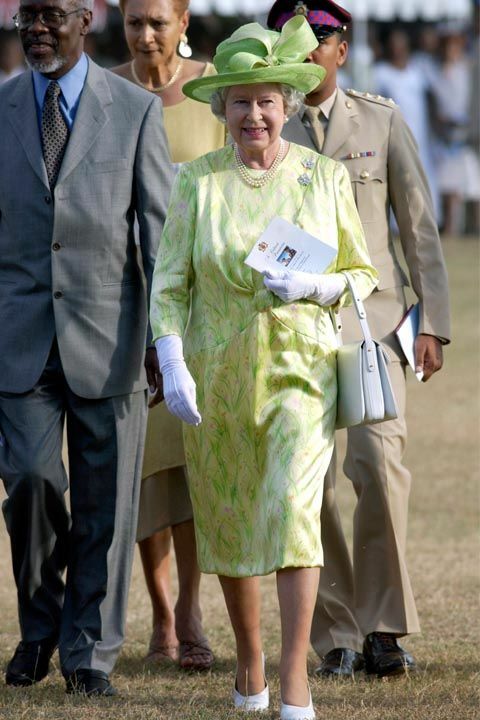 When walking with the Queen, make sure you keep the same pace as her. This will make sure you are alongside her and can introduce her as needed while greeting new guests. 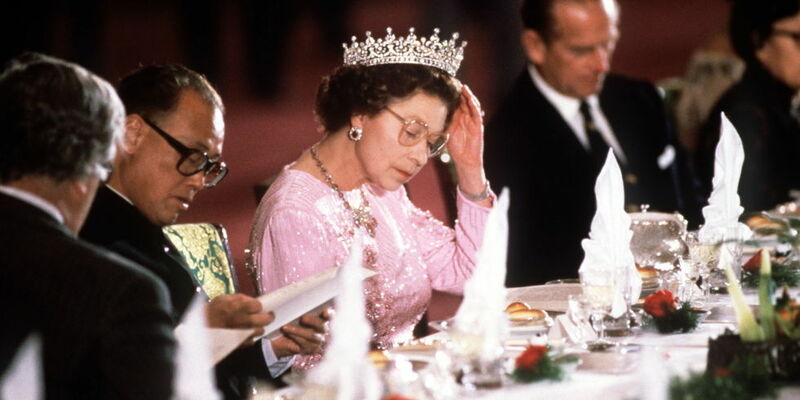 It is customary for the Queen to take the first bite of food at the table. After she digs in you have the green light to start eating as well. However, when she is done eating, you should be too. 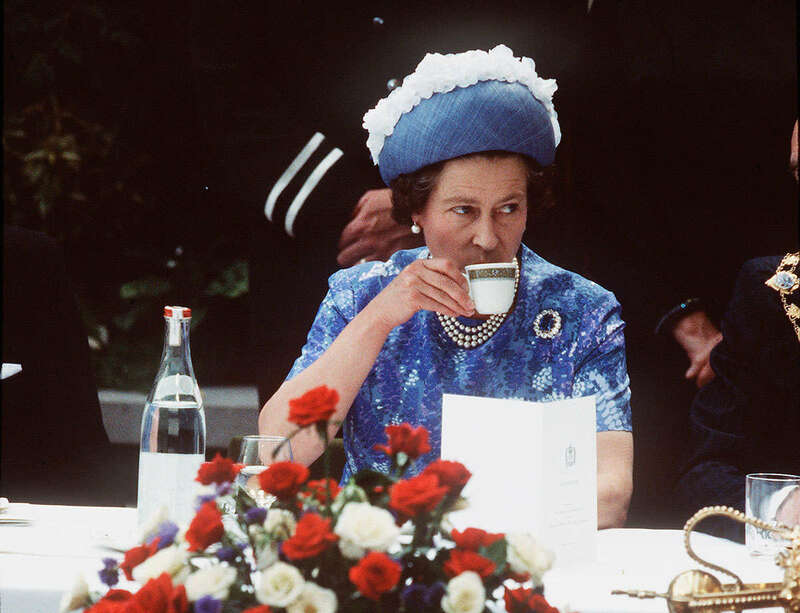 Since tea is a large part of British culture, you should drink it the way the Queen does. Hold the tea cup, not the cup and saucer, when at the table, and never, ever slurp as you drink. I think at this point, that goes without saying, Queen or no Queen. 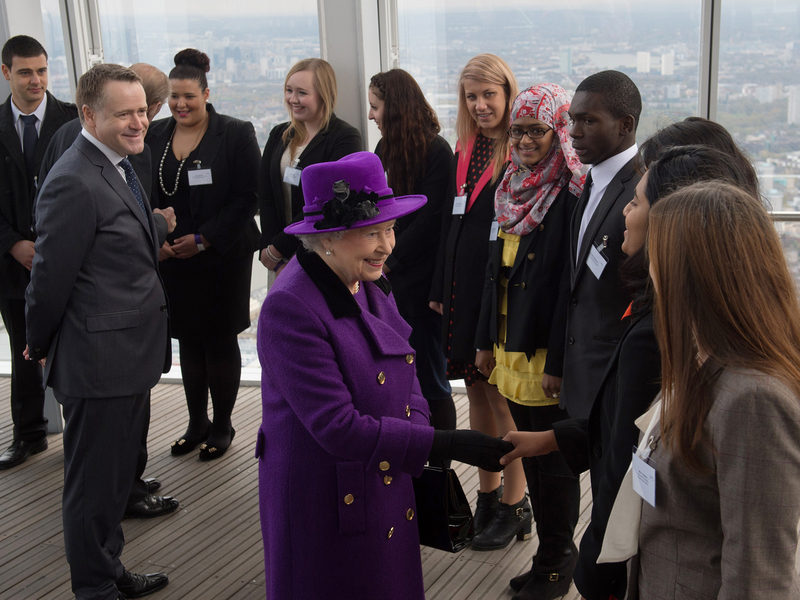 How would you react if you met the Queen? Would you remember all these customs?